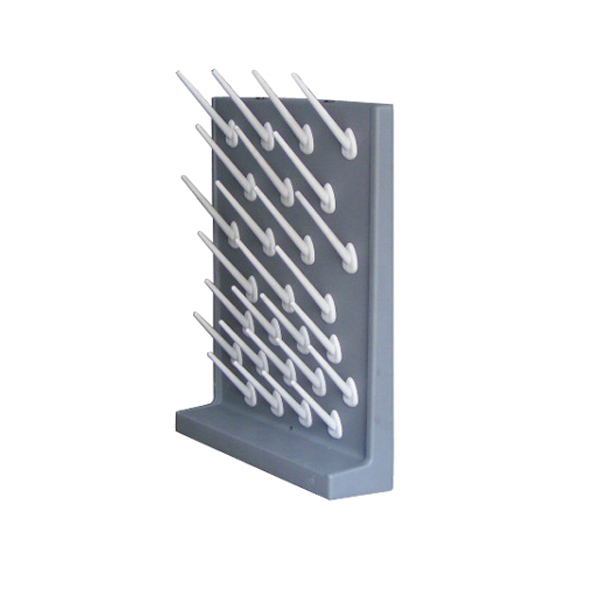 The RWD drip rack is made of high-density polypropylene material. 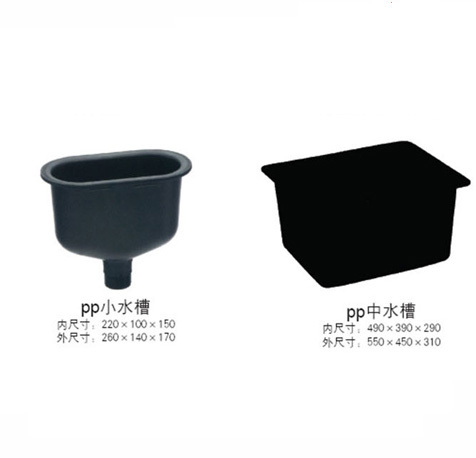 It is not only light and beautiful, but also resistant to strong acid and alkali. 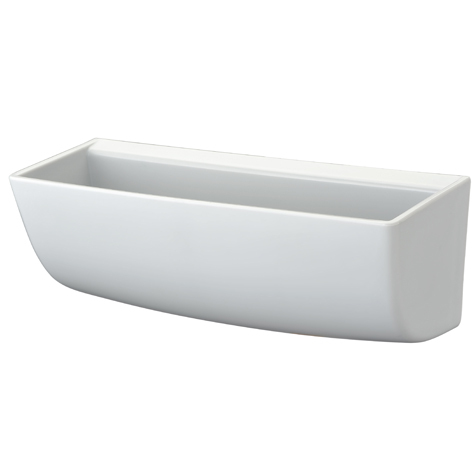 It can also be installed and disassembled according to the size of the test vessel. 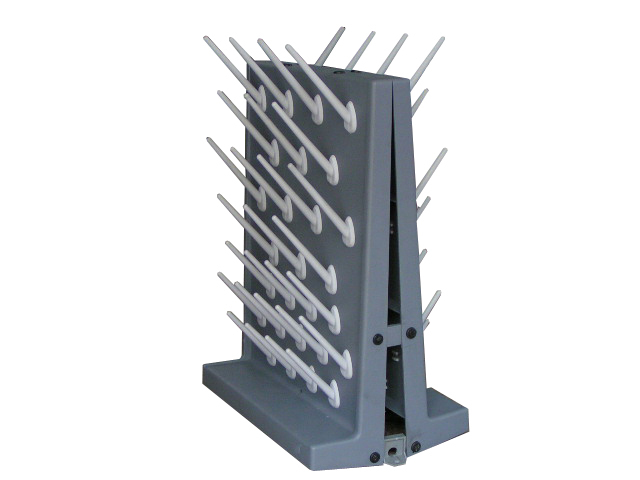 This drip rack series uses high-density PP- polypropylene. 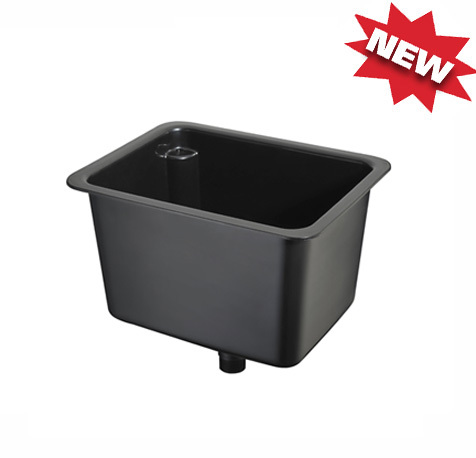 Acid and alkali resistant; detachable drip stick for easy use. Using the RWD Lab series will give you a lot of worries. 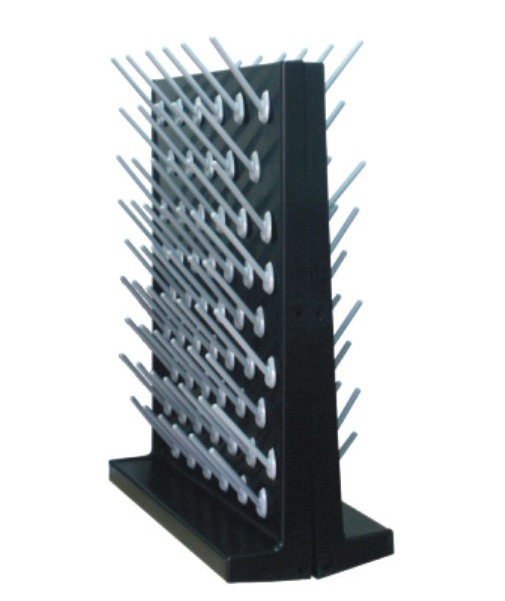 The RWD drip rack is made of high-density polypropylene material, which is not only light and beautiful, but also resistant to strong acid and alkali. It can also be installed and disassembled according to the size of the test vessel. 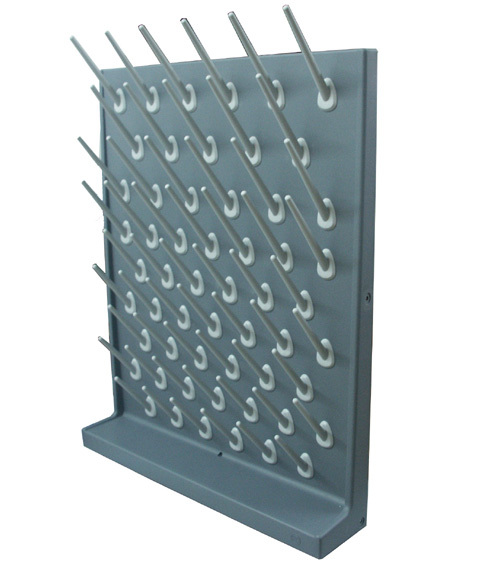 This drip rack series uses high-density PP- polypropylene. 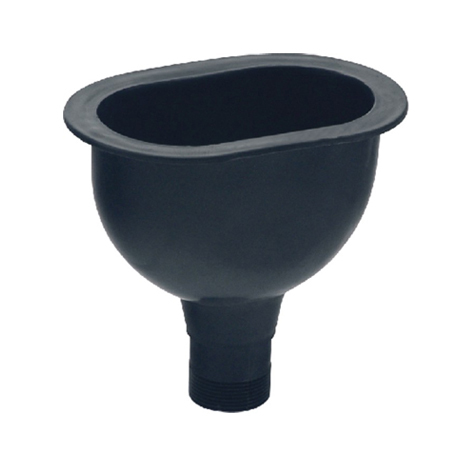 Acid and alkali resistant; detachable drip stick for easy use. Using the RWD Lab series will give you a lot of worries. 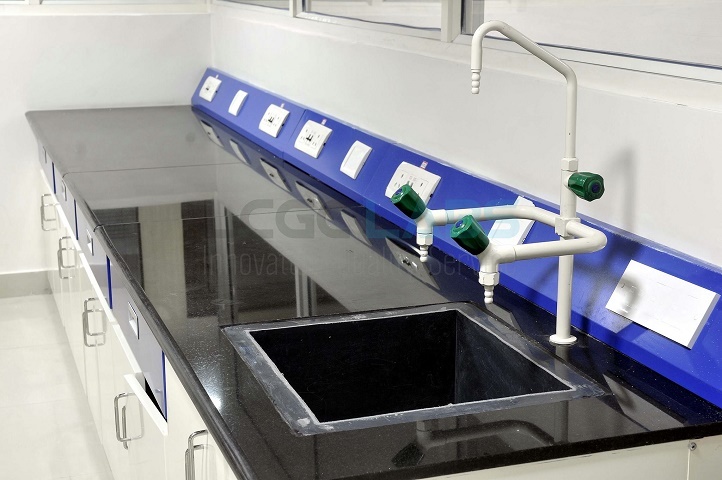 The RWD drip rack is made of high-density polypropylene material, which is not only light and beautiful, but also resistant to strong acid and alkali. It can also be installed and disassembled according to the size of the test vessel. 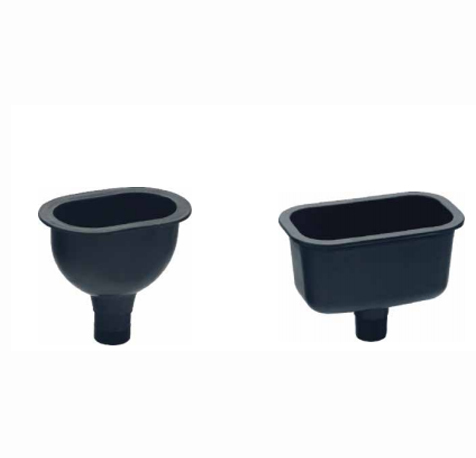 This drip stand series uses high-density PP-polypropylene, acid and alkali resistant; detachable drip stick for easy use. Using the RWD Lab series will give you a lot of worries. .